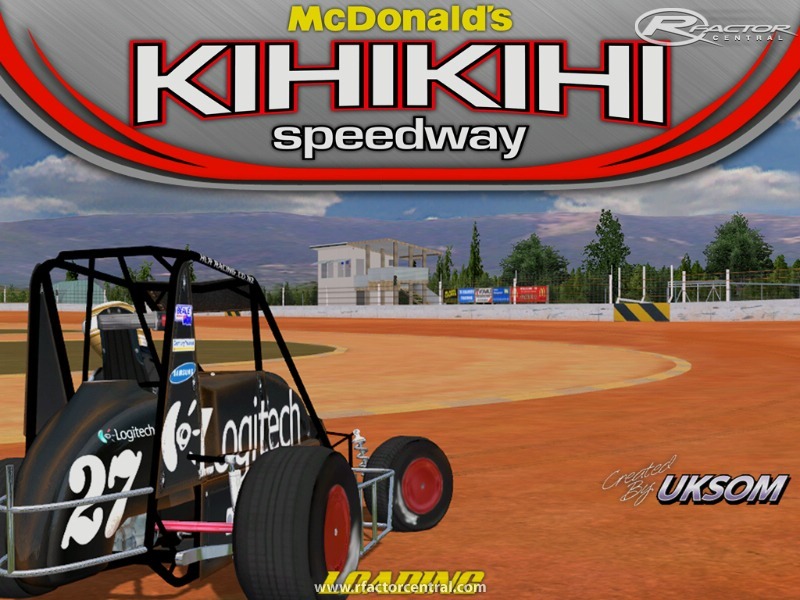 UKSOM with the help of KDSR presents Kihikihi Speedway 2010. 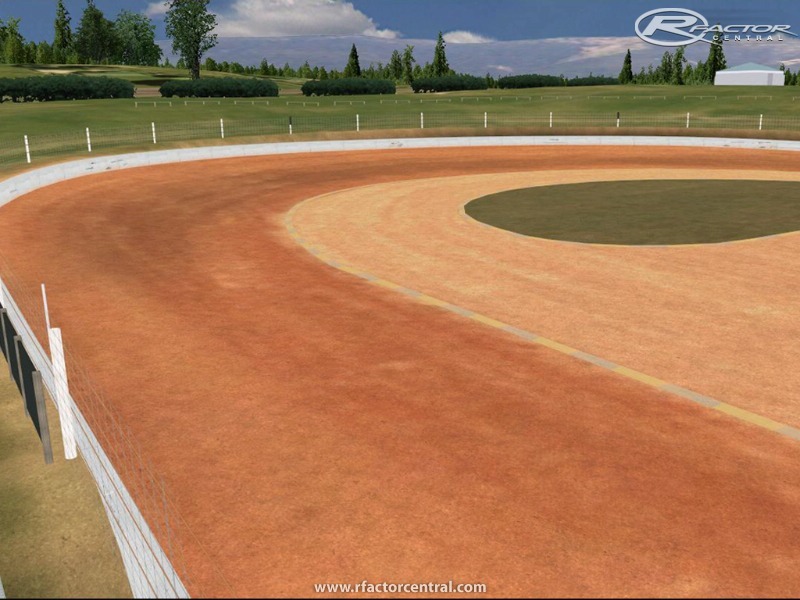 Kihikihi is a 1/4 mile slightly banked track located in Kihikihi, New Zealand. Yes, the land of Lord of the Rings, no paved ovals, but more importantly Xena Warrior Princess was filmed there. Track has a couple lanes of grip with some moderate bumps in the corner. 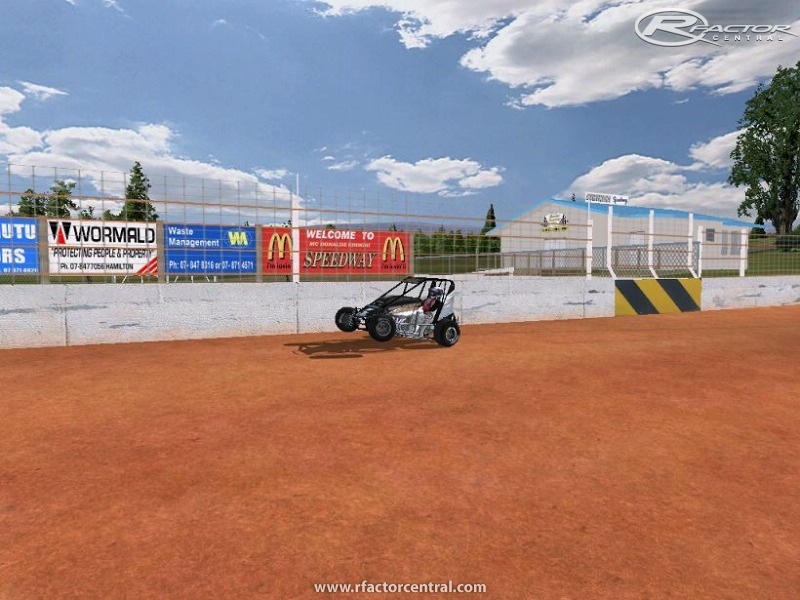 A competitive setup will allow you to run on the bottom or up near the wall. Special thanks to Wing H8a, Mitch Keys, and Mike616. These guys were a huge help with getting this track made. From taking photos of the track, paiting haulers/signs, to helping the TDF find its happy place. Would like to give a shout out to everyone who beta tested the track. Appreciate the help. If you have a previous version of this track, please delete the old track folder and hat file. 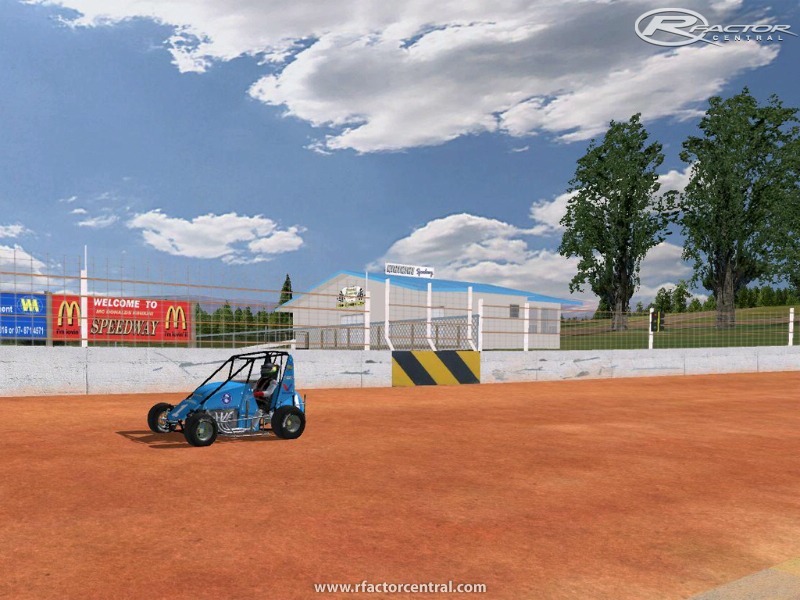 Any questions or comments please head on over to KDSR forums. 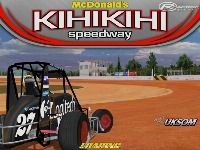 There are currently no setups for Kihikihi Speedway 2010. Add a Setup. Download is dead. Can't find another link. Love it! 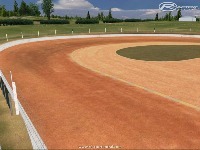 Most realistic track out there!